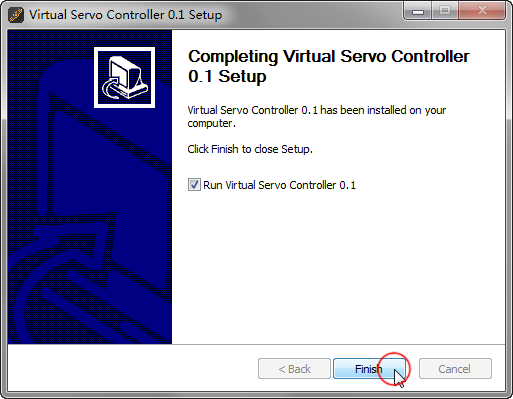 Virtual Servo Controller is a software which control the Veyron Servo Driver 24-Channel which designed by DFRobot which can control robot. Sample while adding 24 -way steering , one per line , in order to facilitate the user to debug , which will clear the servo has been added to the timeline. 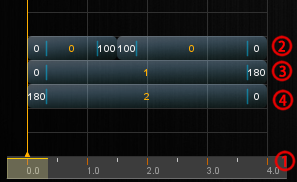 Drag to add to add a new servo, note that it is rather special method of operation , when the cursor moves over it , hold down the left mouse button while dragging the mouse to the following timeline, at the right position and then release the mouse button, The adding of a new servo is complete, In the next step you can modify its parameters. How to get start ? 1. 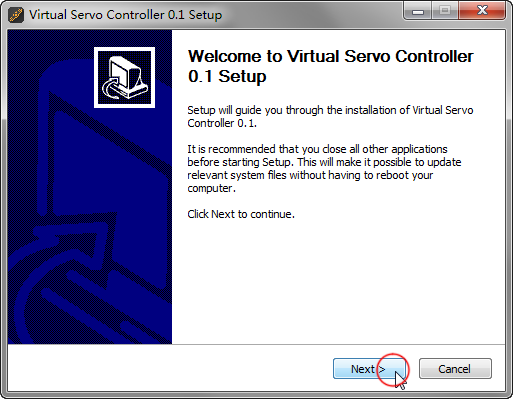 Click the special button and drag to the timeline 2. mouse pointing left and right sides and the middle part of the servo press and drag , you can change the start time of each servo and end time 3. mouse pointing to the middle part of the servo press and drag , you can change the position of the servo 4. mouse pointing left and right sides of the servo , servo can accurately enter the start time and end time 5. mouse pointing left and right sides of the servo and double-click , you can input the start and end angle 6. 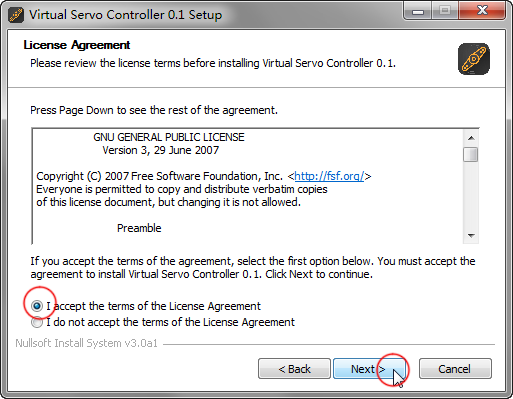 Right-click the mouse to the middle part of the servo or double-click , you can change the number of Servos 7. Timeline mouse click and drag around the area, you can change the position of the current view of the timeline These are the basic methods of operation, after commissioning can be saved to your computer for the next use. 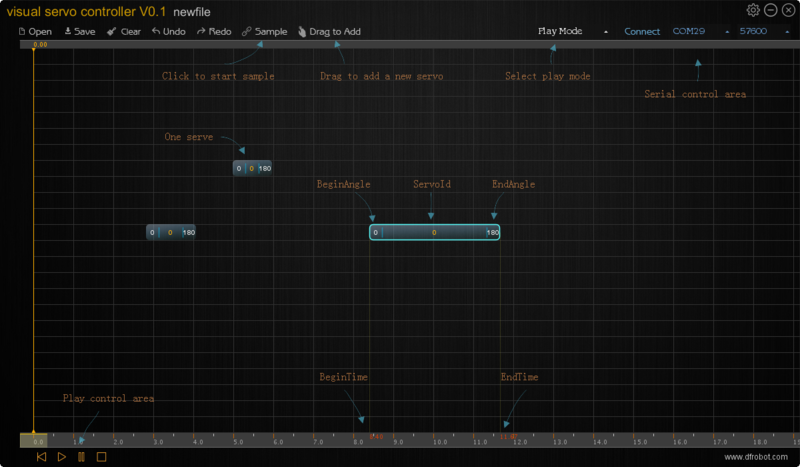 1.Press the button and then drag to the following timeline will add a new Servo. 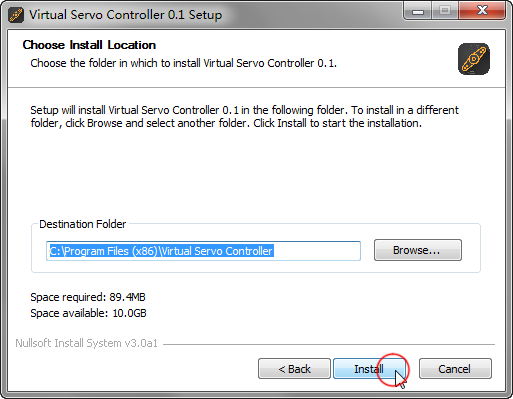 you need run install.sh to install the configuration file to ~/.Virtual_Servo_Controller? then all is ready.